Remember the sketch I started? Well I brought it into Illustrator and started tracing it out. It’s still very much at an early stage, but I wanted to show how far I’ve gotten since I introduced the idea. I’m using several layers in the software to help keep the different parts of the illustration organized. 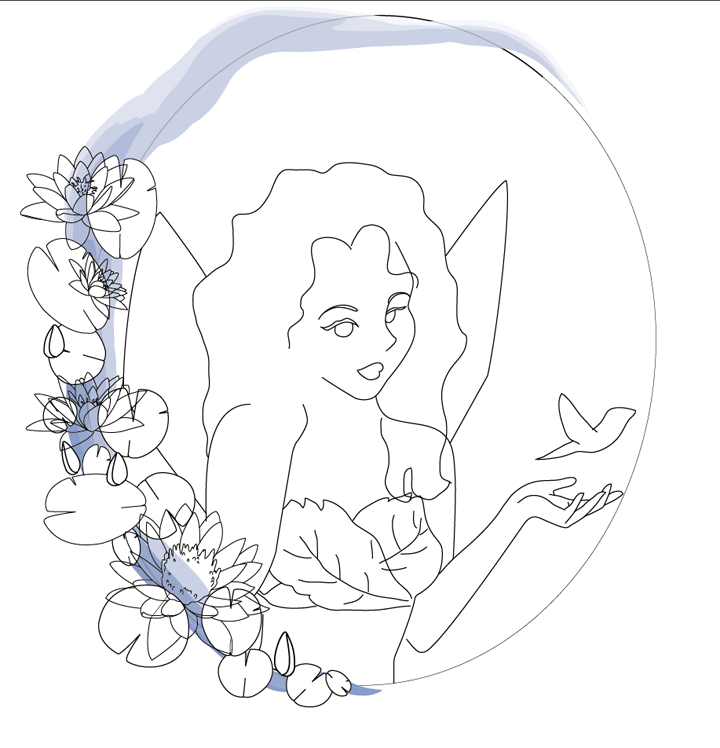 The waterlillies were traced from images that I found online. For the lily pads I only traced one, then copied it several times and modified those copies so that there would be different sizes. The water stream was just one of the stock brushes in Illustrator. 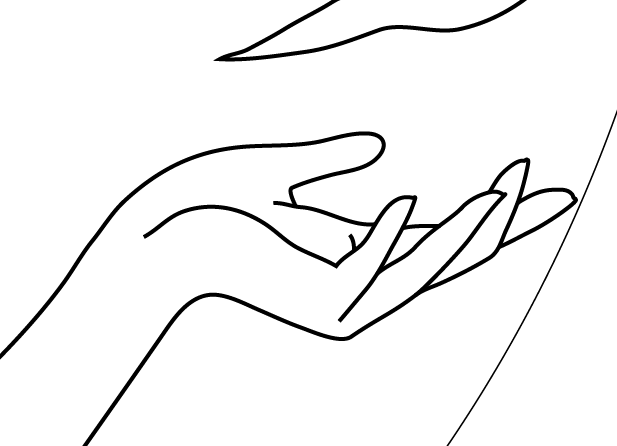 Although I’m working from a rough sketch, a lot of the elements I’m freehanding directly in Illustrator. I don’t have a tablet so I’m just using a regular computer mouse. Sooo there’s been a lot of trial and error because of that, but I definitely don’t mind it. Ctrl+z is one of the major advantages to digital art, God bless it. This entry was posted in My Art, Work in Progress and tagged Adobe Illustrator, Illustrations, Traci Turner by Traci Turner. Bookmark the permalink.